The U12 Girls team is for players born in 2007. 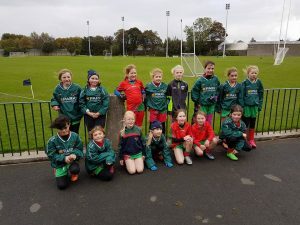 We play Football and Camogie on alternate weeks. 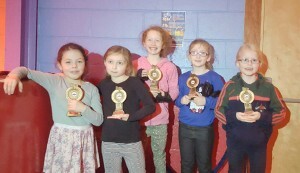 The U12 Girls play matches on Saturday afternoons from 12pm from mid-February.